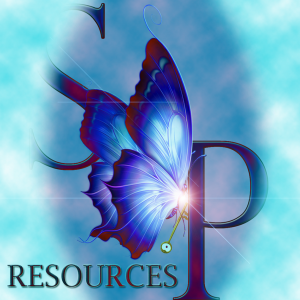 The on-line Training and Resource Website for Simpson Protocol Advanced Hypnosis. NOTE: If videos dont appear to load or say ‘unavailable’ just refresh page. All depends on your Internet Connection or possibly butterflies over the China sea! Use the navigation bar on the left side – or links at the bottom of this page to explore. The Modules are added to at (we admit) randon times ) as we get more content from sessions and classes etc –They will also include the role out of new SP Protocols – for instance the Birthing and Fertility Protocol, the Surrogate Protocols for both People and Animals, The Advanced Spiritual Protocols , Pain Management , The Sexual Protocols, Eyes Open Hypnosis etc. When they are fully fleshed out these Protocols will have their own sections on the website , with their own resource centers. Any questions or concerns contact me directly or use the Support page. 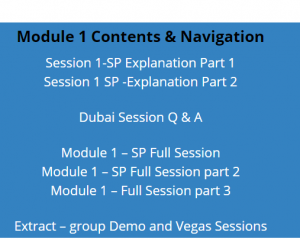 Module 1 – Regression in S.P.